dressed up like a lady: Big sweater. 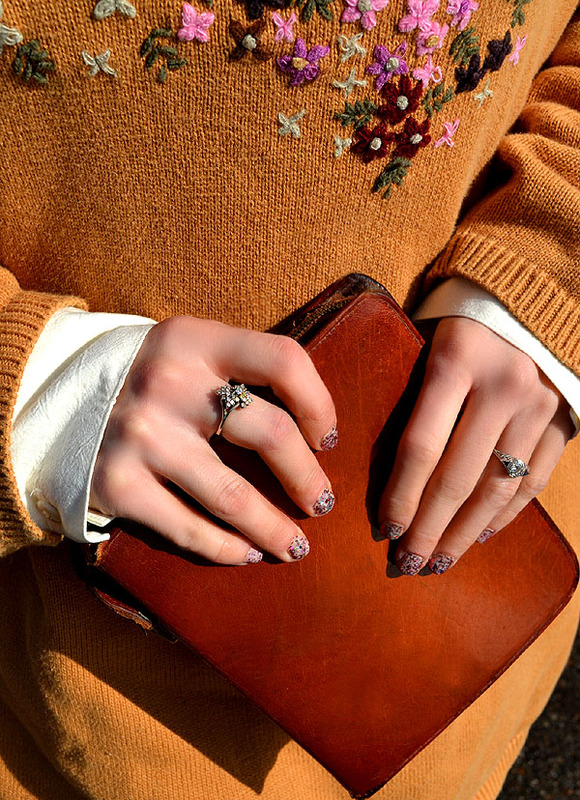 love this sweater, your nails & hair! oooooh, this sweater is so lovely!!! !